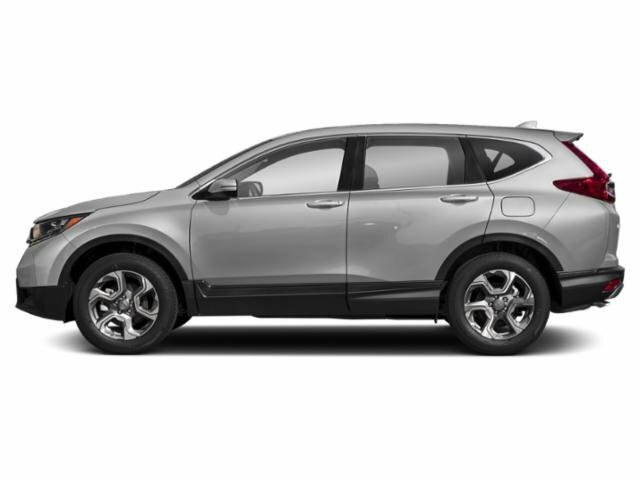 Scores 33 Highway MPG and 27 City MPG! This Honda CR-V delivers a Intercooled Turbo Regular Unleaded I-4 1.5 L/91 engine powering this Automatic transmission. Wheels: 18 Alloy, Valet Function, Urethane Gear Shift Knob. 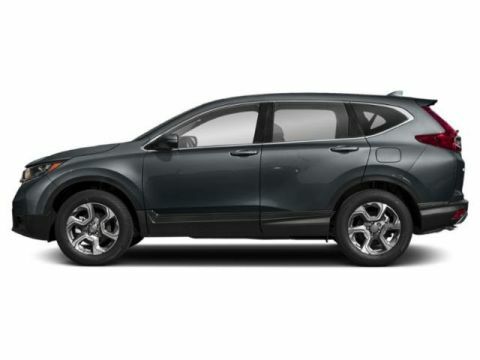 *This Honda CR-V Comes Equipped with These Options *Trip Computer, Transmission: Continuously Variable w/Sport Mode, Tires: P235/60R18 103H All-Season, Tailgate/Rear Door Lock Included w/Power Door Locks, Systems Monitor, Strut Front Suspension w/Coil Springs, Steel Spare Wheel, Speed Sensitive Variable Intermittent Wipers, Sliding Front Center Armrest and Rear Center Armrest, Side Impact Beams. 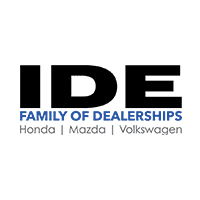 * Visit Us Today *Live a little- stop by Ide Honda located at 875 Panorama Trail South, Rochester, NY 14625 to make this car yours today!